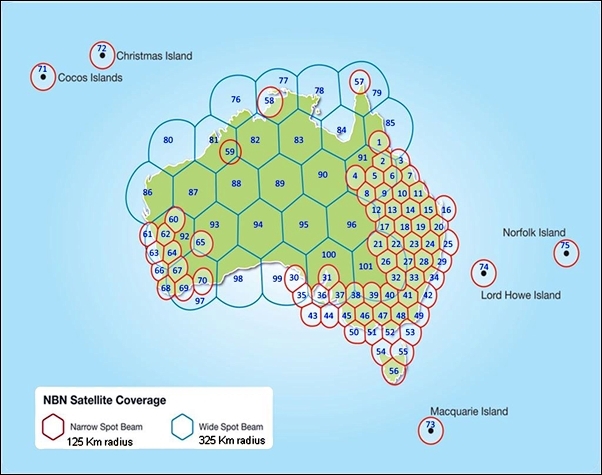 To provide the capacity required for Australian Sky Muster users, 101 spot beams are used to illuminate small population centres. This technique increases the capacity of Sky Muster considerably over earlier satellite systems that provided internet in Australia. Note: This map is for illustrative purposes only. 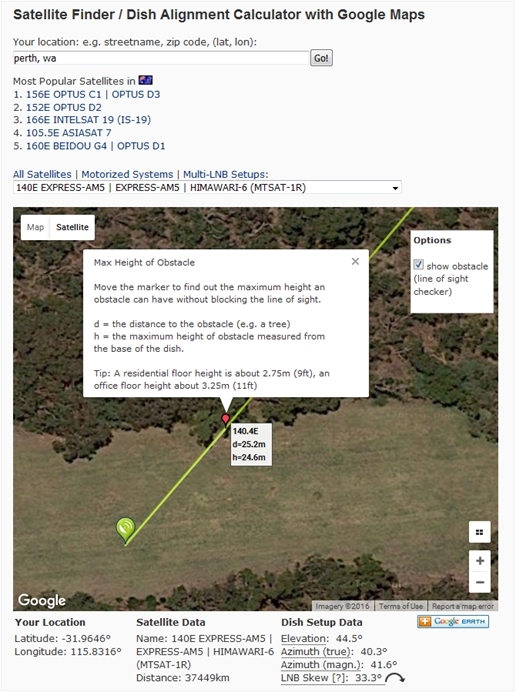 It should not be used to determine which spot beam nbn have allocated to your connection. 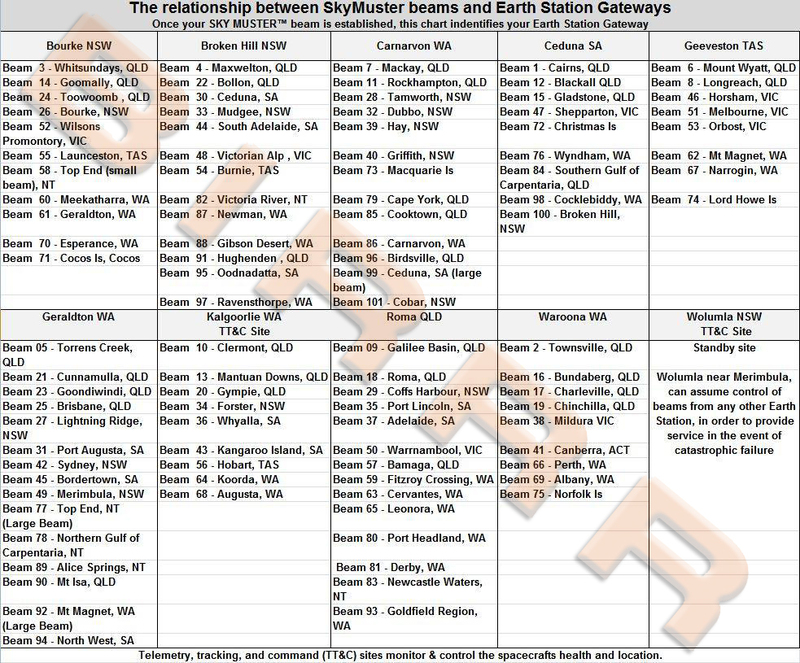 There are nine active Sky Muster Earth Station Gateways, geographically spread across Australia. They are located in areas that are least likely to suffer from atmospheric degradation and each site is connected by redundant fibre cable to Sydney. All traffic from the Earth Station Gateways is aggregated by nbn at Eastern Creek in Sydney where the various Sky Muster providers interconnect. This chart identifies the connection between a spot beam and the Earth Station Gateway. How are spot beams allocated? 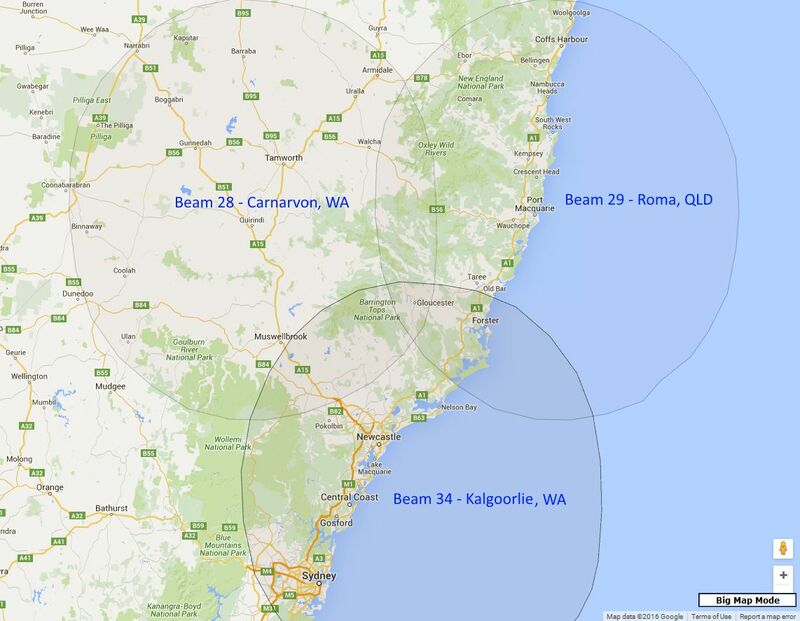 nbn use a clever beam planning tool that determines from the customers coordinate location, which satellite and to which spot beam that location is best allocated. It also advises the antenna size and the power of the TRIA (transmit and receive integrated assembly). 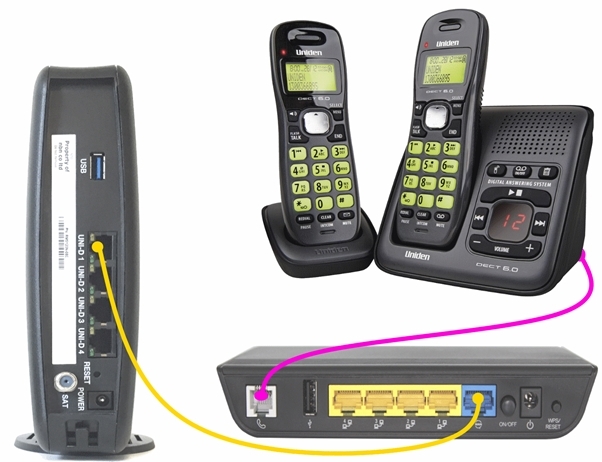 For some locations there is a choice of up to 10 x different beam/ satellite combinations. A user might be allocated to one beam on one satellite and a week later their neighbour might be allocated to a different beam, or a different satellite, or different equipment; for effectively the same latitude and longitude. If a spot beam were to ‘fill up’ (e.g. higher take up rates in some areas versus others compared to initial predictions) the system could flag a problem and propose to move existing services from one beam to another. This would require a 10 minute planned outage per service moved. You can estimate what spot beam you are on by using the map above and ‘guess’ the beam you are on and then visit here and click on the spot beam you maybe on. Then you can zoom in on the map and it shows you what area that spot beam covers. More than one spot beam can cover certain areas, so it is not a certainty that your are on one spot beam. Here is an example of one area covered by 3 spot beams. When conducting Ookla speed test you may notice that some SkyMuster users record a lower latency or ping than others. This difference in ping times is due to the differing distances of the terrestrial paths to Sydney. The time taken for a signal to travel the terrestrial path, adds delay to the relatively fixed satellite propagation delay, which is approximately 590ms for Sky Muster. Geraldton in WA is much further from Sydney than say Broken Hill NSW and there may be up to 30ms difference in ping times, as a consequence. Images courtesy of the Satbeams website. Satbeams.com is a global Web 2.0 reference website that provides consolidated information about the Geostationary/Communications satellites, their technical details, coverage zones and frequency charts. The Long Term Satellite Service (Sky Muster) provides coverage of around 400,000 premises, and is expected to service between 200,000 – 250,000 connections. 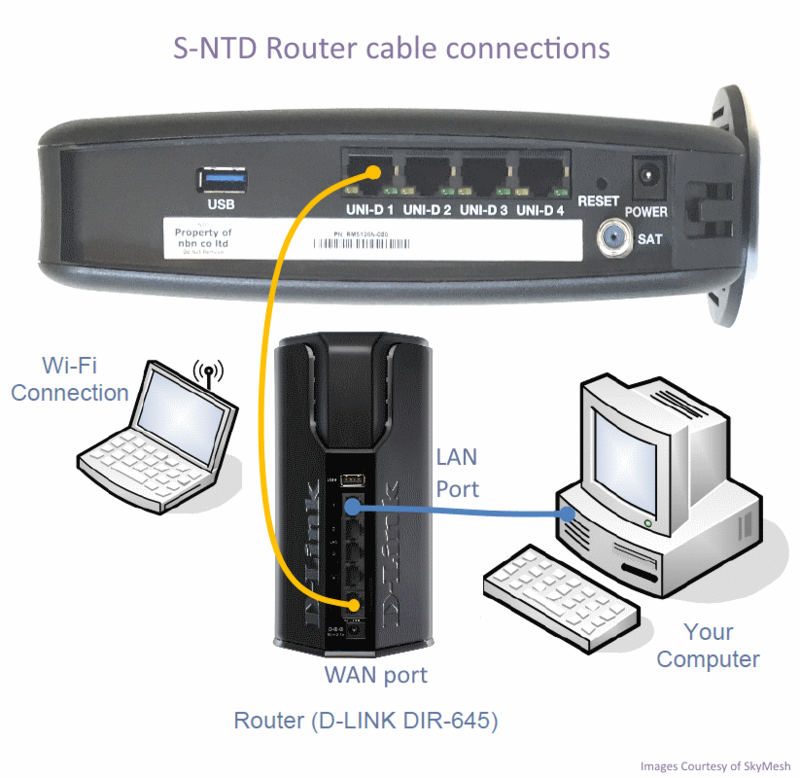 It is available to all residents who cannot access other NBN access technologies. There are approximately 60,000 subscribers on the existing satellites ie 36,000 ISS, 20,000 ABG and 1200 NSS customers. The number of customers on Telstra satellite is not publicly known. A description of the different type of satellite technologies can be viewed here. The NBN Interim Satellite Service will be decommissioned in February 2017 as the Optus and IPSTAR contracts expire at this time. 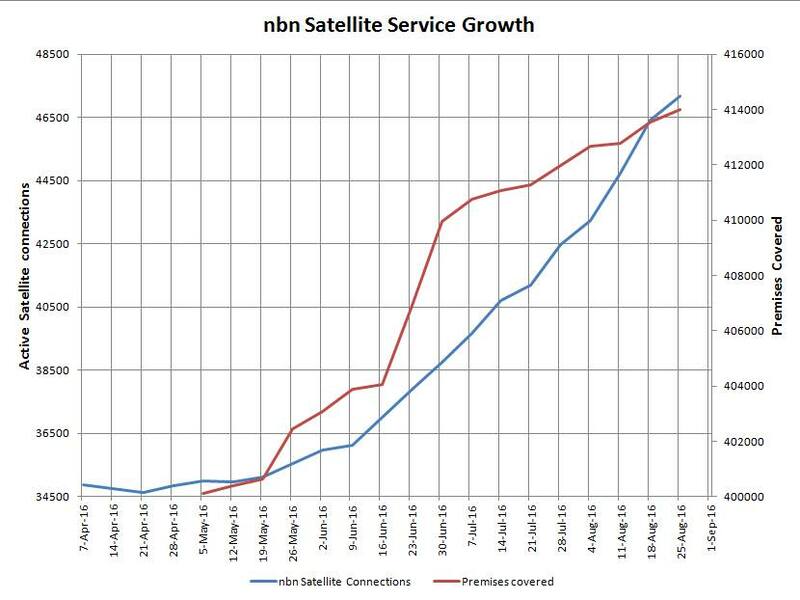 NBN and the service providers are working very hard to move eligible ISS customers to Sky Muster. Half of the Sky Muster installations are reserved for ISS migrations; however there are over 36,000 existing connections and they cannot all be physically re-connected to Sky Muster in a couple of months. Not all 36,000 ISS customers will move to Sky Muster. A good number will move to a terrestrially based NBN connection. Some ISS customers are in areas that will, over time, be provided with an NBN Fixed Wireless or a Fibre derivative service. If the new NBN technology is not available towards the end of 2016, NBN will provide an interim Sky Muster connection to maintain service continuity. There is also a large group of potential Sky Muster customers that currently receive a mobile broadband service. This group were ineligible for earlier satellite connections and can now apply for a Sky Muster service. No matter which group you are in, prospective Sky Muster customers must select a provider and apply for a Sky Muster connection. No one is automatically transferred to Sky Muster. NBN has determined that the number of existing customers that an RSP moves to Sky Muster each month is determined according to market share. The larger RSPs have more customers to move, so they have a larger allocation compared to the smaller RSPs. No matter which RSP you are with, all customers will be moved to Sky Muster in an equally fair and orderly manner. The total number of installations per month is finally determined by the number of trained installers in the field. NBN has worked hard to ensure that there are sufficient installers available for the task. It is understood that the May 2016 install rate was around 5,000, June is expected to ramp up to 7,000 (as more installers come on line and the efficiency increases), July 10,000 and subsequent months 10,000+. 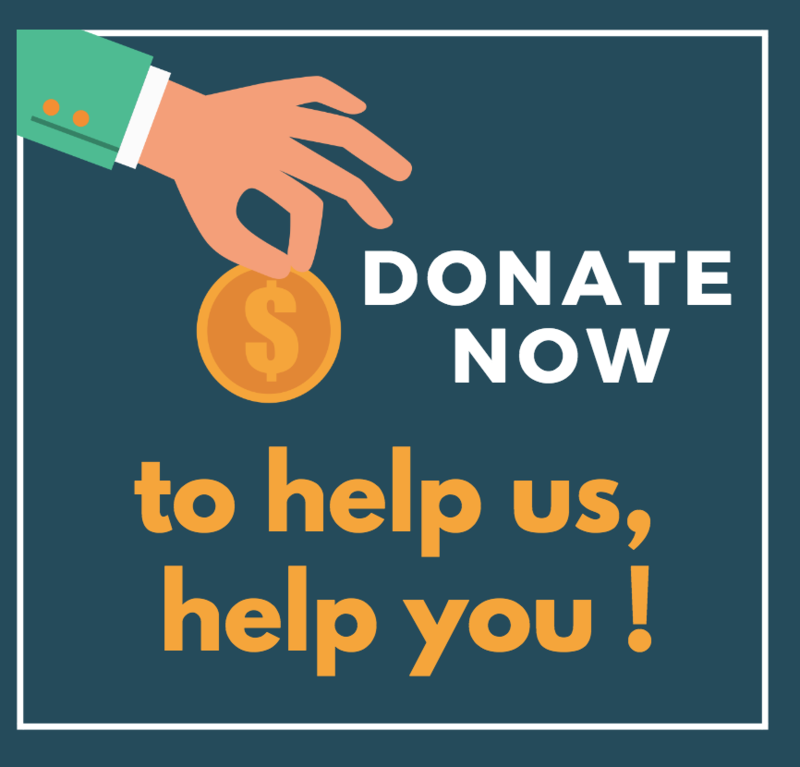 SkyMesh made an offer of connection priority to BIRRR and ICPA members because they could see the need. NBN made ICPA distance education students a priority. All service providers give priority to existing NBN ISS customers. 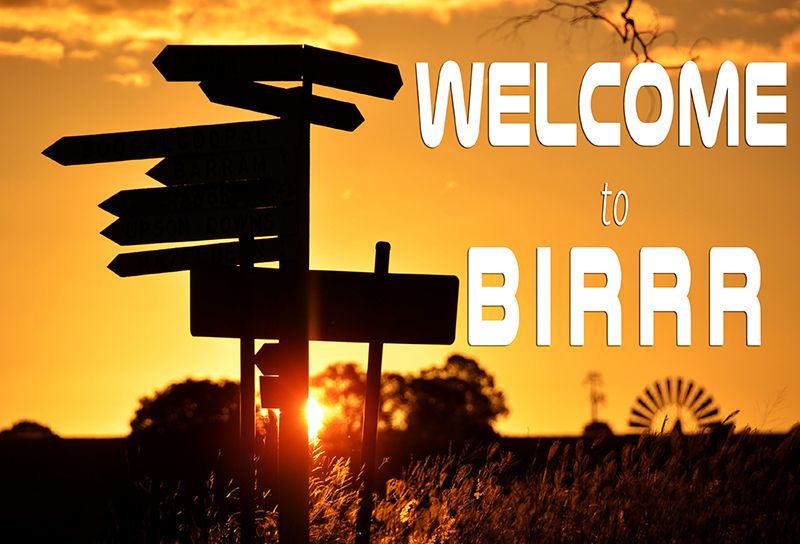 Despite the urgency of many BIRRR members to move to Sky Muster, there are also many customers that don’t place a high priority on their internet connection. It is anticipated that the Sky Muster connection rate will peak quite quickly and then begin to subside. Overtime, connection delays will become a thing of the past. The current Sky Muster service providers plan comparison can be viewed here. The chart does not indicate the total number of Sky Muster installations as many installations will be ISS to Sky Muster … ie nil net gain. The satellite (Sky Muster) increases commenced in late April as Sky Muster installations kicked in. There is no premises covered data prior to 5th May 2016. ABG, NSS and telstra satellite customer connections are not shown. Sky Muster is not yet listed on DishPointer, so use a satellite that is just next door ie Express-AM5 at 140E. Enter your location zoom in or out and drag the green marker to the likely dish location. Tick the ‘show obstacle’ box and move the ‘red marker’ to any obstacle that is in line, to determine if there is any impact of the obstacle on a clear line of sight to the satellite.